I recently went on a business trip to Denver, CO and stayed at the Marriott at Gateway Park. It was about -10 degrees at the time and after a long day with my colleagues, I longed for a hot shower. I don’t normally think much about hotel bath products, but once I started lathering the shampoo in my hair, I was in love with the smell of the shampoo. The shower gel and body lotion were equally amazing. 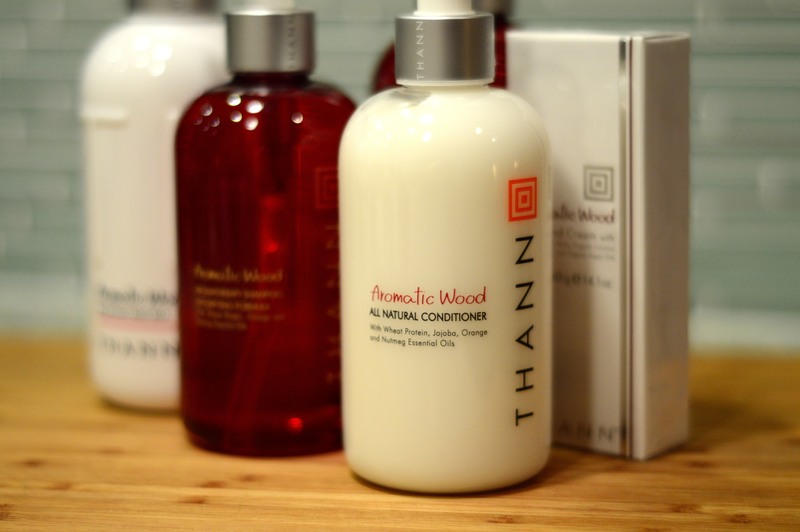 After a little research, I found that I was using the THANN’s Aromatic Wood Collection. 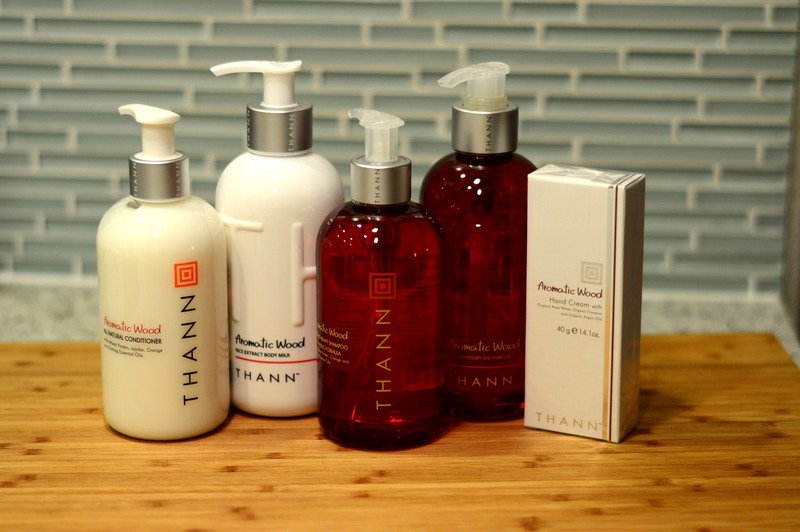 The THANN line (established in Thailand) offers a range of natural skincare and haircare products that use botanical ingredients, such as wheat protein and plant oils, moisturizers, and other natural ingredients. They’ve partnered with Marriott and now supply Marriott’s bath/body products. 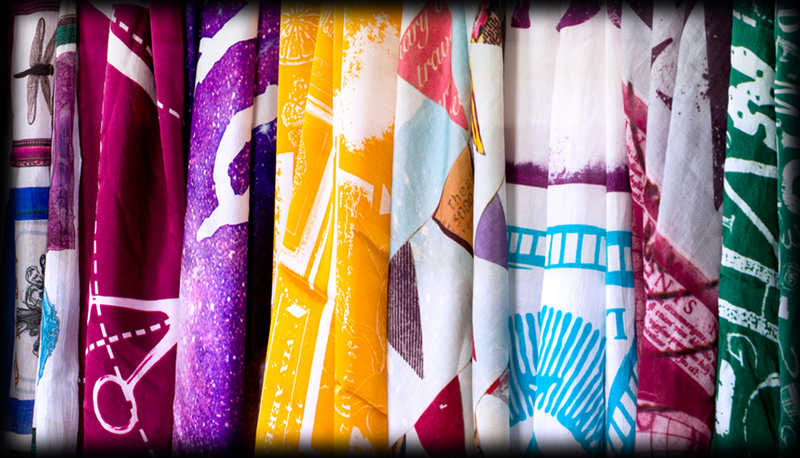 They even have two spas in Tarrytown, New York — might just have to go for a visit! 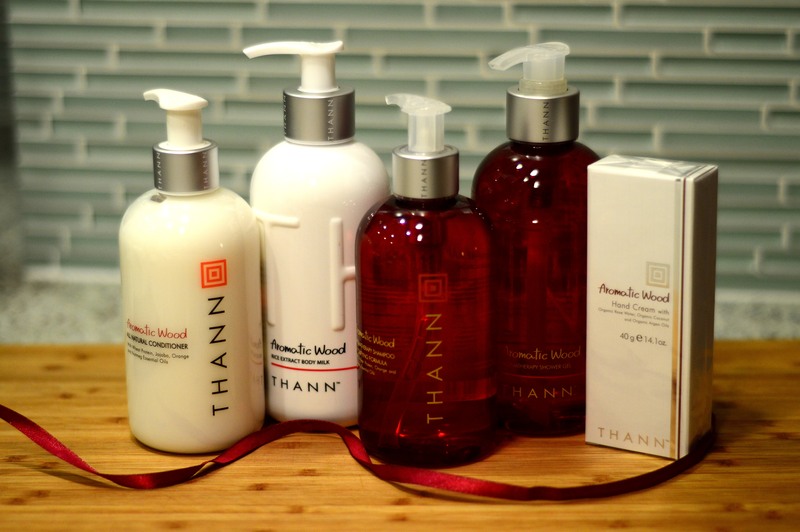 I highly recommend trying out THANN’s products. I’ve bought several bottles from their Aromatic Wood Collection and can’t wait to use them at home. 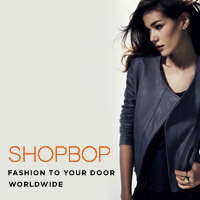 Best part is, you can buy their products online on their website here. 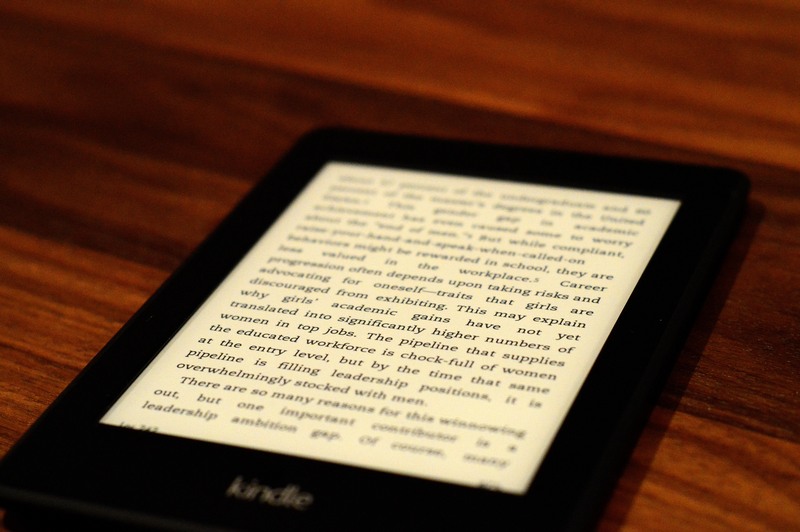 My second obsession of late is my new Kindle Paperwhite! 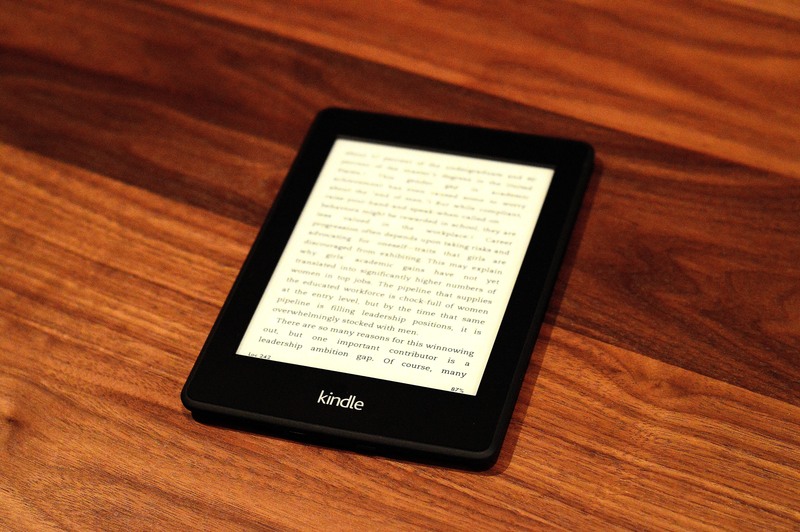 This little nugget is my new favorite gadget and of late, the last thing I’m reading before going to bed. The built-in light option prevents glare so that I can read for hours on end and the print reads like a real book. I actually don’t miss reading a paperback and love how this version is super light and fits in all my bags.